The conference series has until 2014 been produced by Audiences Norway (Norsk publikumsutvikling) in collaboration with the hosting city of the year. 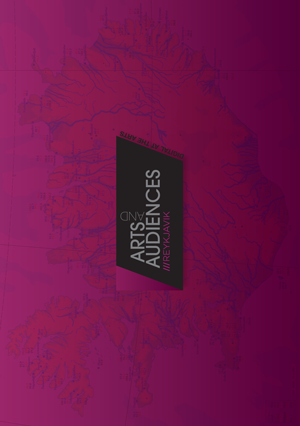 Arts and Audiences 2014 is produced by CKI – The Danish Centre for Arts and Interculture in collaboration with Audiences Norway, Producentbyrån, Kultur i Väst and The Icelandic Ministry of Education, Science & Culture. Funded by The Nordic Council of Ministers.